The protection of the vine and grapes is done mainly with two minerals: Copper and Sulphur which act on endemic vine diseases: downy mildew and powdery mildew. These minerals prevent the development of these fungi that can attack the leaves and clusters and cause permanent damage. Leachables, these minerals require spraying quality on the plant and a positioning based on weather flawless. The quality of material but also the efficiency of the operators are really importantl to achieve our goals. Moreover, the quantities of these minerals are controlled by hectares as all production practices by a certification structure, Ecocert, according to the standards of common specifications for organic viticulture. Improve microbiological activity in soil. Maintain a balanced nutrition to the vine. Lower the risk of erosion by improving soil structural stability. Grass management and fertilization are in direct interaction. Herbs beneath the feet must be removed mechanically. Throughout the growing season, in the rows of vines, it will be chosen whether to maintain vegetative cover, sow a seed mixture to regenerate the soil, or perform unpacking before winter. This management is based on the richness of the soil, the grape variety and rootstock but also the moisture condition of the soil. Again, the expertise of our teams is the essential element of this activity by their knowledge of each plot. Soil fertility is analyzed regularly and its maintenance is carried out plot by plot. .
As in other wine estates, work in the vineyards of Château SUAU is punctuated by the cycle of the vine. Searching for an optimal maturity is essential, for each vintage, and it is the starting point of the coordinated work of our teams and our consultants. When the time comes, the vast majority of plots is harvested mechanically with a board sorting system on the harvesting machine to maintain the integrity of the grapes. We have our own harvesting machine in order to intervene when optimum ripeness has been detected but also to raise our plots in the ideal conditions for the wine making process (during the night or early morning for the white grape harvest or rosé). Only a few plots are harvested by hand : parcels of Semillon and Sauvignon that produce the sweet white wine, our AOC Cadillac. 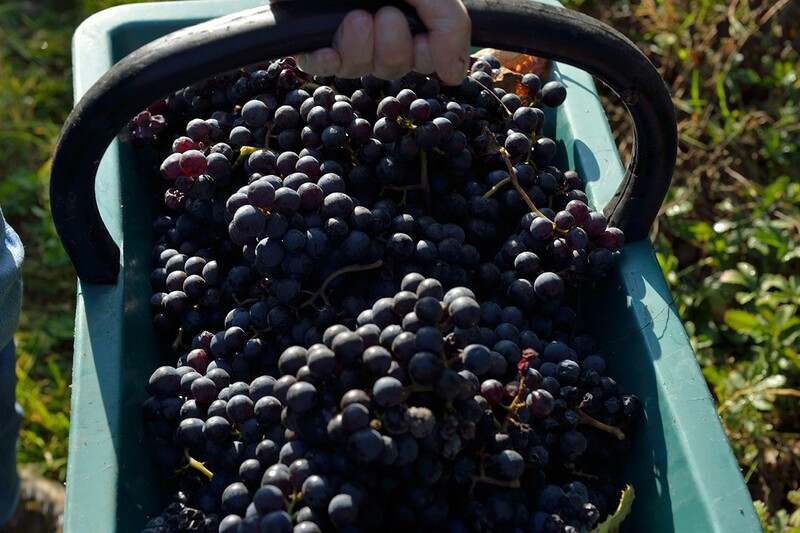 The grapes are picked during several successive passages, when the berries are mature. 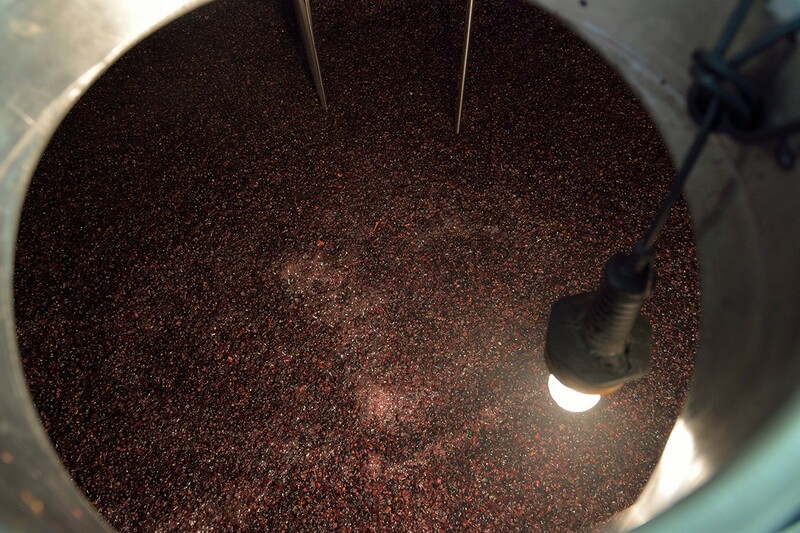 Similarly, the best parcels of red vines are selected to develop our icon wine: L’Artolie. 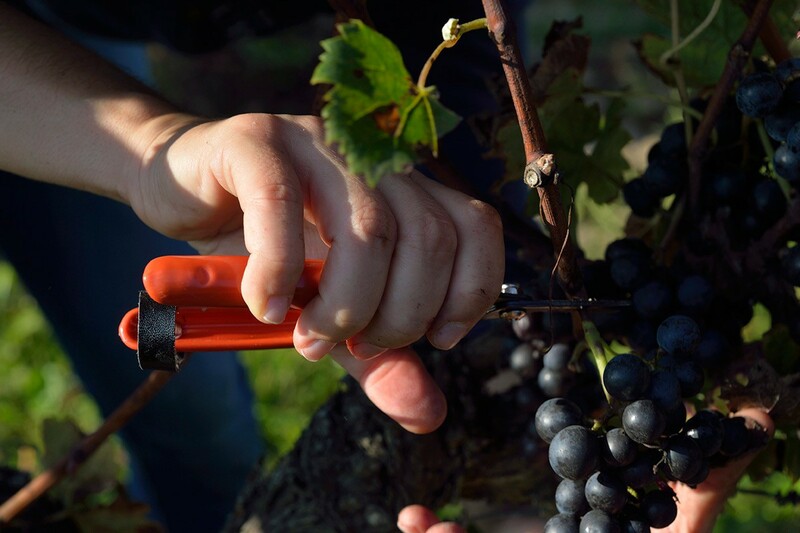 Due to the configuration of the estate, the time between harvesting and the start of winemaking is minimum. 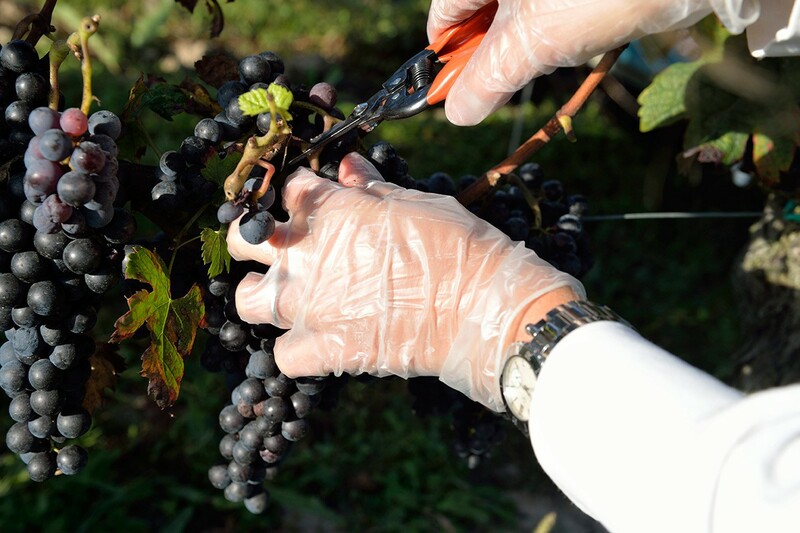 After harvesting, the grapes are immediately taken care of by our team in the winery. The two fundamental steps will be linked or occur simultaneously, depending on the different products. 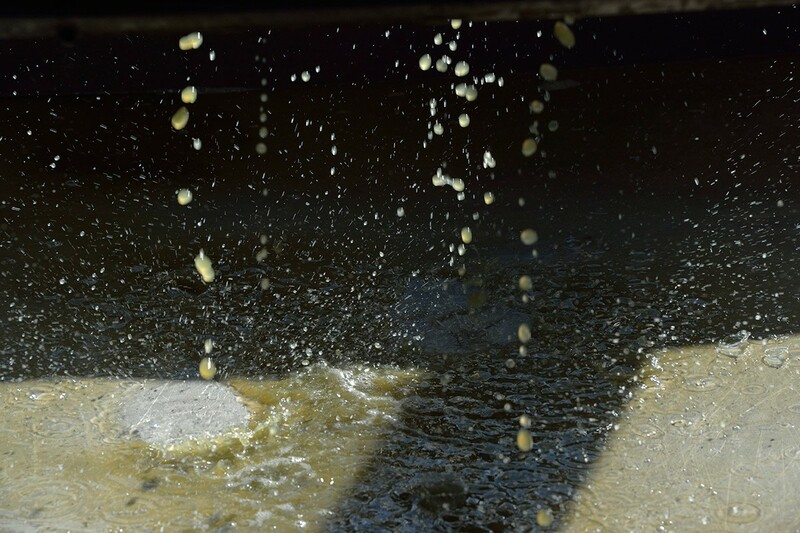 The fermentation step, transformation of sugar into alcool, provides the potential to turn the grape juice into wine. In the cellars of the Château SUAU, this natural transformation is supervised and accompanied at all times to control the amount of sugar, temperature, viability of microorganisms in order for it to take place in the best conditions possible. 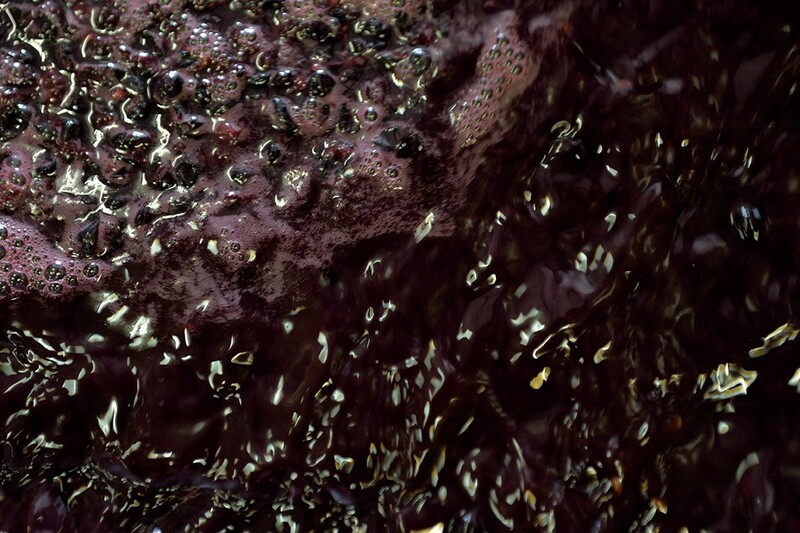 Allowing us to release the full potential of our grapes. 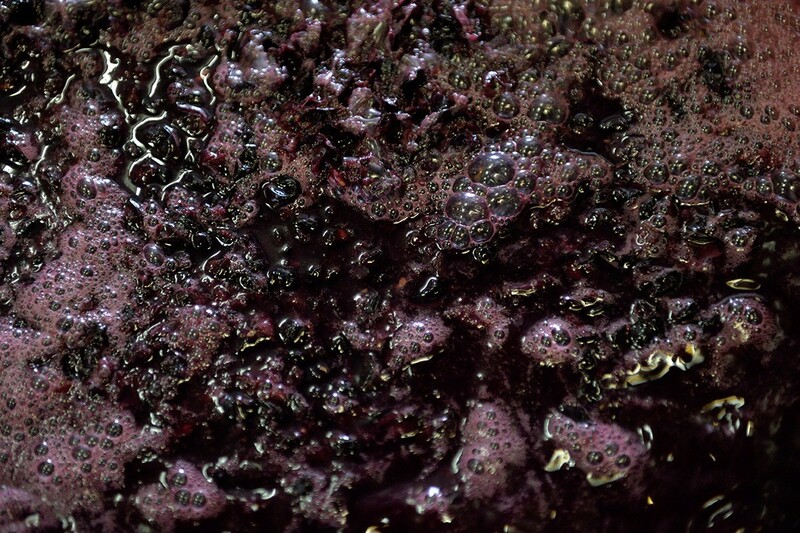 Maceration: via this process of diffusion, the wine will assimilate the qualities which constitute their richness, their characteristics and their attributes: aroma and flavor. 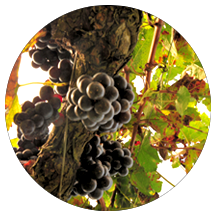 The winemaker’s skill lies in rendering that diffusion selectively, by choosing only the best grapes. At Chateau SUAU, the equipment of the winery helps us to extract the quintessence of our grapes through the use of winery adapted to plot, the temperature control, maceration technique adapted according to grape variety. Ultimately, pressing conclude this process. Again, the support of our consultants and our ability to separate different fractions of wine obtained is a key to building our wines. 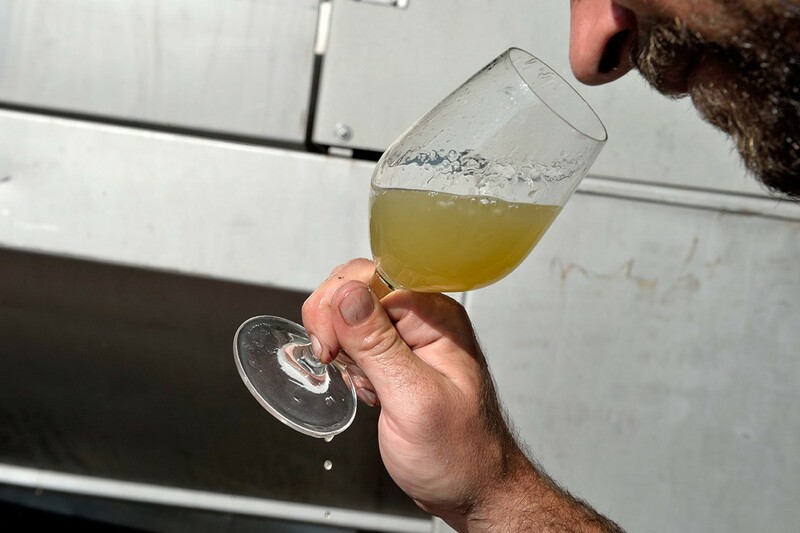 The malolactic fermentation has the same care. 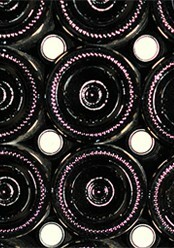 The hygiene measures are maximum, to protect the wines from possible oxidations. Transformed and stabilized, the wine must still evolve through maturation. Traditionally, this time allowing the wine to “settle” and soften the sometimes too harsh tannins. 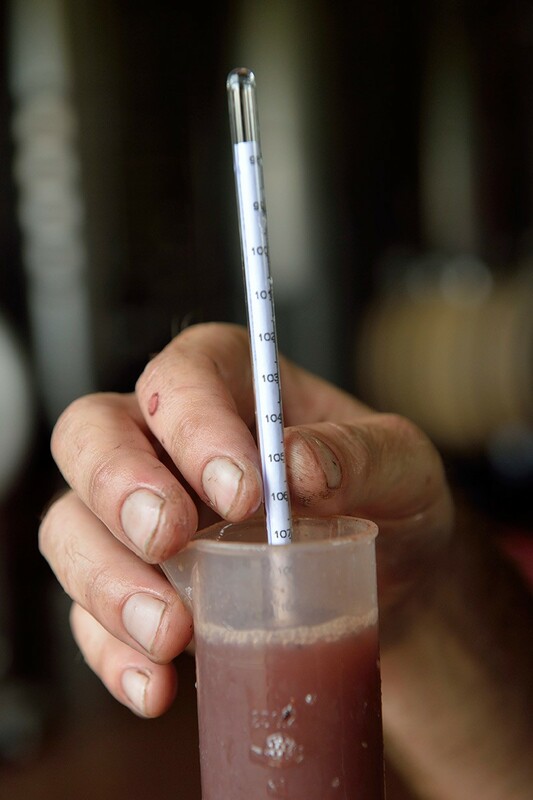 Evaluate each tank and give it a suitable maturation (we do not rise in the same way 30 years old Cabernet Sauvignon and Merlot from young vines). Optimize each lot: new barrels for some wine, old barrels for others, stainless steel tanks for the rest. Blend: in the end it comes to matching the batches of wine that will sublimate them into the best possible representation of Suau wines manner. When the rearing process is finished wines are prepared for bottling. Engaged in one bottling a year, we prefer to involve professionals who provide us with a first class service. This operation, like all others, is done exclusively in our cellars. The bottles are then stored in our cellar. This storage area is isolated and the temperature is controlled in order to have optimal conditions for the evolution of our wines. 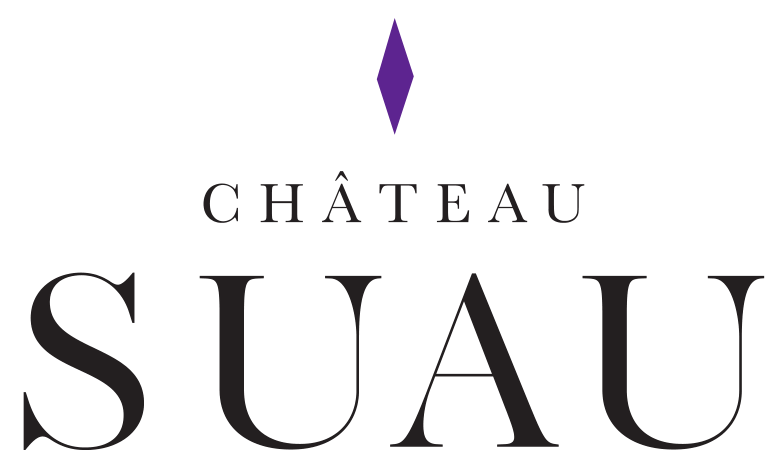 With paramedic training in the field of nutrition, Monique changed her career path quickly, taking charge of the management of Château Suau at age 25. With the assistance of her father at the beginning, she learned this complex trade progressively, with three different facets: grape growing, wine making and commercializing the production. 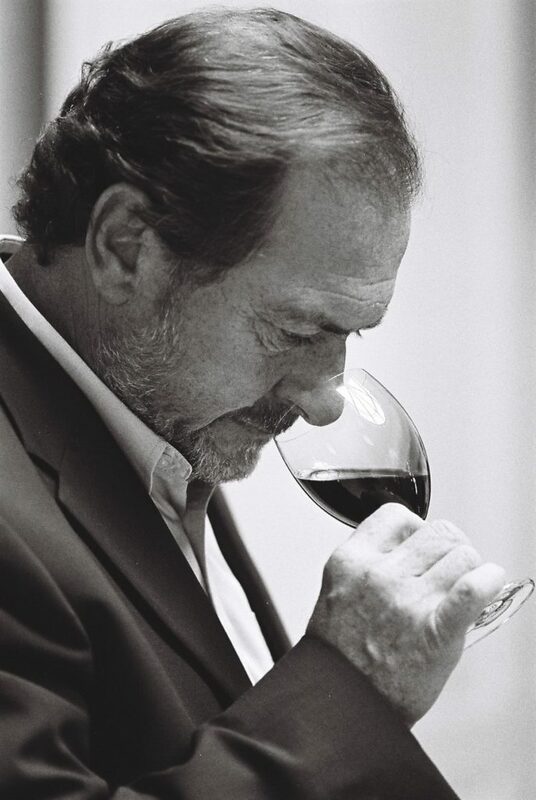 “Investing regularly in both the vineyard and in the wine-making installations to constantly improve the quality of the wine we produce, I have been able to promote this land at the highest level, to distribute Château Suau wines in many countries and to ennoble this sector with a great renown: I am extremely pleased by this today”. Eric Chabot, the son of a vinegrower, studied viticulture and enology in Bordeaux. 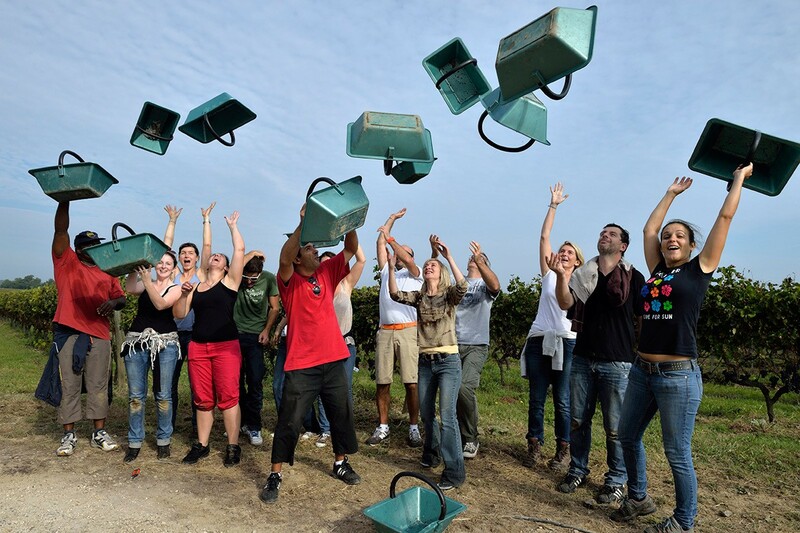 His career started in Médoc, where he learned about the traditional methods to work the soil, the vine and the winery. He particularly took part in the vinification of the Château Montrose 1990 wine, a vintage that received a 100/100 grade from Robert Parker. Then he moved to Saint Émilion, where he was appointed by a vintner from Bordeaux to take charge of three wine-growing lands for 5 years. In 1999 he joined Ms. Bonnet’s team at Château Suau, where he was able to establish a cultivation of the vine that is respectful with the fauna and flora. In 2008 he turned the land into an organic farming land, under the direction of Ms. Bonnet. Equally at ease driving a tractor or preparing packages, he is the main link for the good operation of our teams and for guaranteeing the quality of Suau wines. “The challenge of the conversion into organic farming was felt by the entire team as a terrific motivator. The involvement in organic farming is optimal today”. 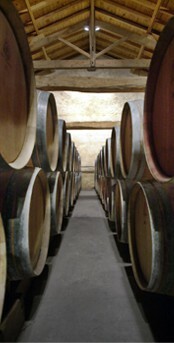 Chief of operations at Château Suau Franck Noguiez has made wine for over 20 years. An oenologist from the University of Bordeaux, he began his career in Saint Emilion and its surroundings as a wine estate manager. He benefited from these years to develop his skills and gained experience as a winemaker abroad. Extraordinary encounters at Hawke’s Bay, in New Zealand, at Coonawarra, in Australia, in Uruguay and finally in Argentina proved profitable both in terms of human and technical knowledge. This need for air and this curiosity were satisfied in Argentina for four years in one of the most prestigious wineries of the country. He participated in the creation and development of a brand which became a benchmark in Argentine. In 2002, nostalgia for the homeland grows. For ten years, and after graduating from Toulouse Business School with an MBA, Franck still works as an adviser in top wine regions like France, Spain, South America and California. Today his challenge is to put that experience to good use through Suau wines. Michel Rolland is the consultant of more than 150 wine estates in 14 different countries, especially in France, and the United States, South Africa, Argentina, Chile, India, Italy … Add to this more 400 French wineries that use his lab (located in Pomerol since 1998) for sample analysis or advice, with 10 full time oenologists employees, and the same service in Mendoza. A life full of lessons, practices and meetings, dedicated to the vine and wine.